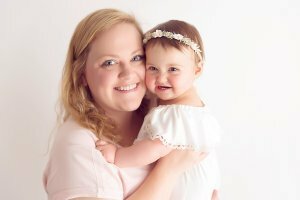 Sitter Sessions have arrived at Always Belle Photography! 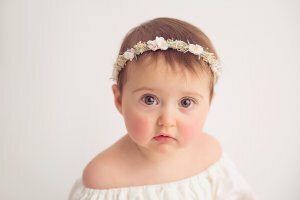 Talk about so much fun and such an absolute gorgeous age to photograph! Sitter sessions are jam packed full of smiles, tears, serious faces, confused faces and everything in between. 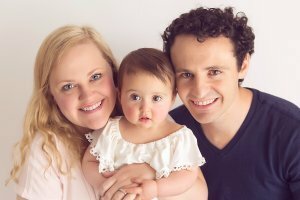 Usually photographed at around 6-7 months when babies are able to sit unassisted but can’t yet crawl away, it is the perfect time to capture their little personalities and update your beautiful family portraits. Sitter sessions can include parents, grandparents, toys, teddies, books and anything else you can think of! These are done in my home studio in Moonee Ponds and can be organised around nap times and parents work schedules! If you have any questions about booking a sitter session please don’t hesitate to contact me, I would love to hear from you!